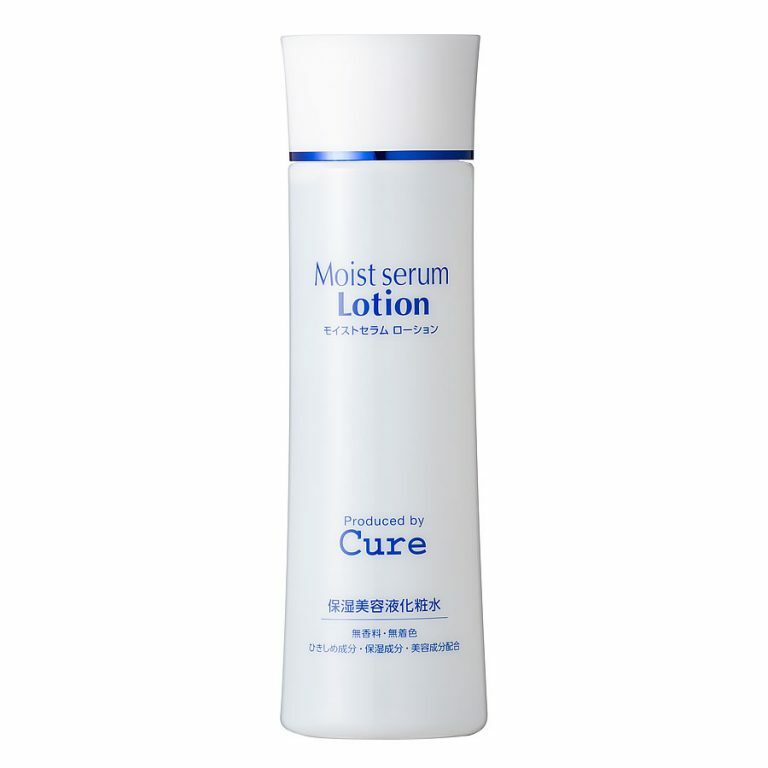 Seven types of vegetable tightening ingredients * ¹ and natural ceramide * ² tighten your skin tightly, moisturizing, 2 in 1 beauty lotion / lotion. Seven types of vegetable tightening ingredients * ¹ tighten your skin tightly. Natural ceramide * ², marine collagen, hyaluronic acid firmly permeate (to the stratum corneum), moisturize, protect from drying. Hokkaido Thoroughbred plenty high content of essential amino acids gives the skin firmness and gloss to the skin. Beauty ingredients derived from plants and fruits * ³ prepare your skin texture. Touchy texture adheres to your skin and closely. No fragrance · No coloring, no parabens. After washing the face, please take an appropriate amount in the palm or cotton, please let me to the whole skin.